MS death watch ? Perhaps. If they don't do something in phones and tablets that's worth a crap. From Splat F, No mobile comeback for Microsoft. "We’re only talking about the world’s biggest software company and the future of computers. So far, (Microsoft is) still basically irrelevant." "...the momentum Microsoft needs isn’t here. 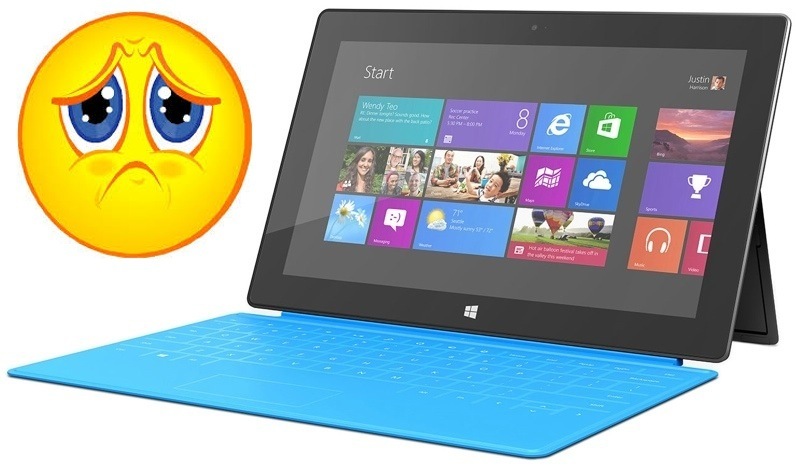 And it doesn’t look like the Surface tablet is helping, either."